The governance of the University is vested in the Board of Regents of the University of the Philippines System (or Lupon ng mga Rehente in Filipino and commonly abbreviated as BOR. [Republic Act 9500 An Act to Strengthen the University of the Philippines as the National University] The Board, with its 11 members, is the highest decision-making body of the UP System. UP students, represented by the General Assembly of Student Councils, nominate a Student Regent while the faculty members of the whole University likewise nominate a Faculty regent. 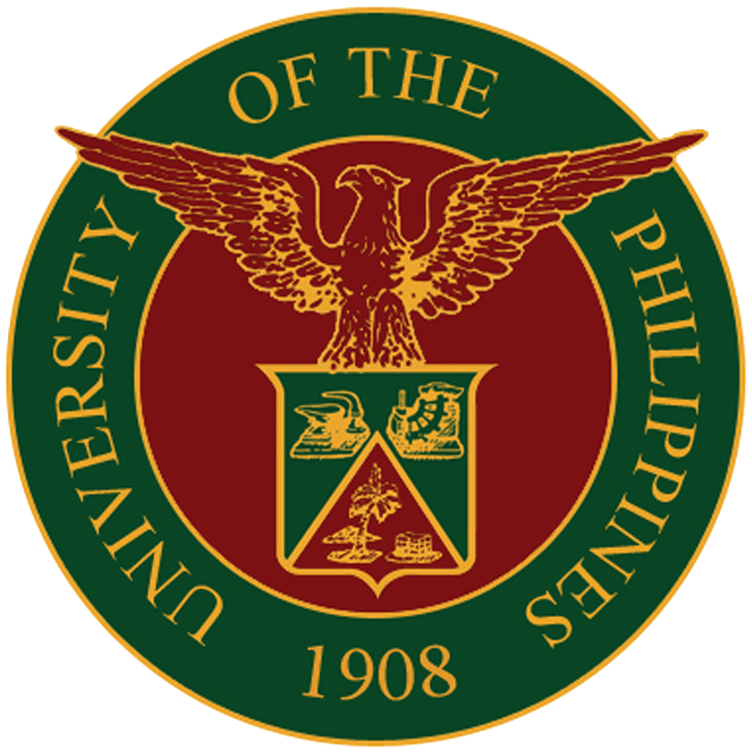 Alumni are represented by the President of the UP Alumni Association. 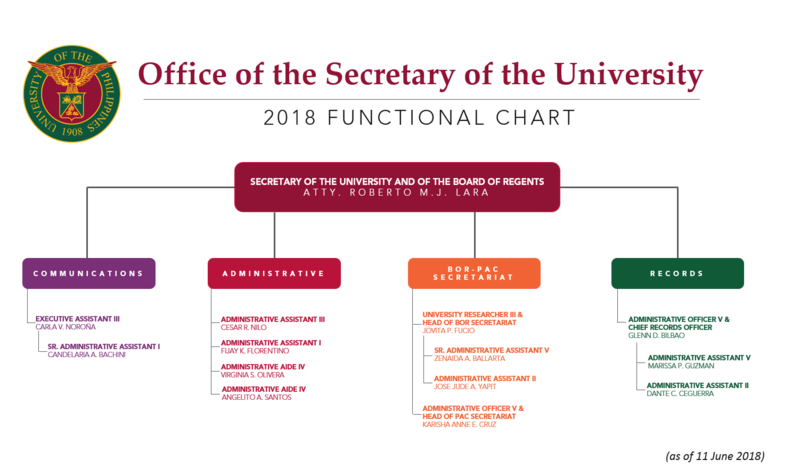 A Staff Regent, representing professional and administrative personnel, was included with the passage of the new UP charter in 2008. 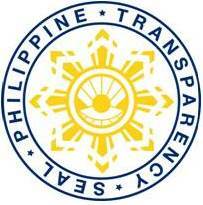 The remaining members of the Board of Regents (two of whom are alumni of the University) are nominated into the position by the President of the Philippines.